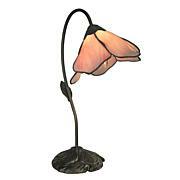 The sleek lines of our Regis Table Lamp will add instant elegance to any room in your home. 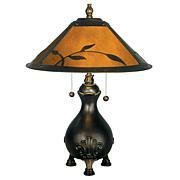 The center column features a large urn crafted of midnight black art glass. Clear crystal sidepieces add an extra textural element. 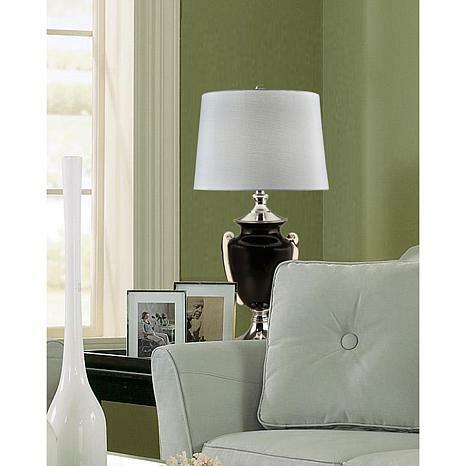 The urn sits atop a generously sized metal pedestal, finished in cool Polished Chrome. 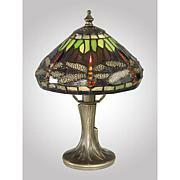 The whole fixture is mounted on a large pedestal round in black art glass to match the urn. A vase cap in matching Polished Chrome atop the urn balances the overall design. St Regis is topped with an elegant shade is crisp white that will beautifully diffuse the light from the included dimmable LED module. 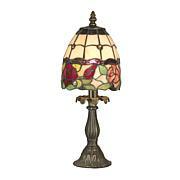 Our St Regis Table Lamp makes a lovely statement when displayed in pairs on matching end tables or nightstands that your family will enjoy for many years to come.